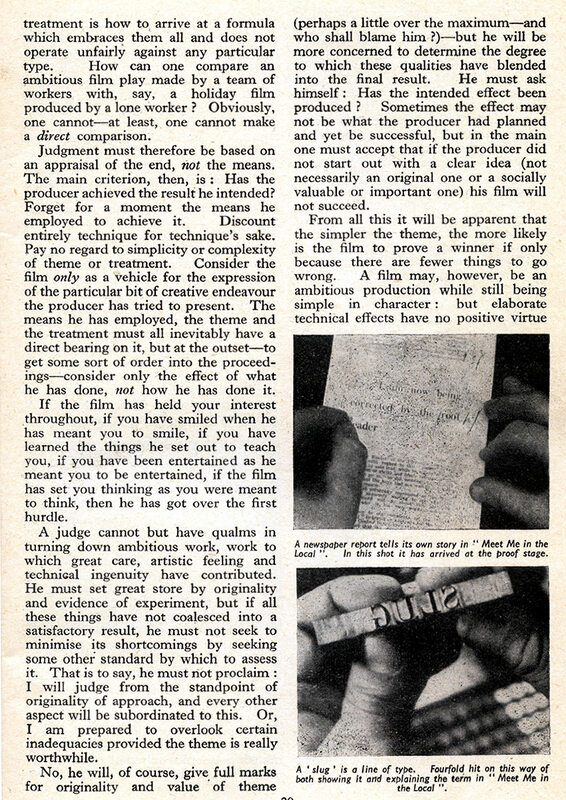 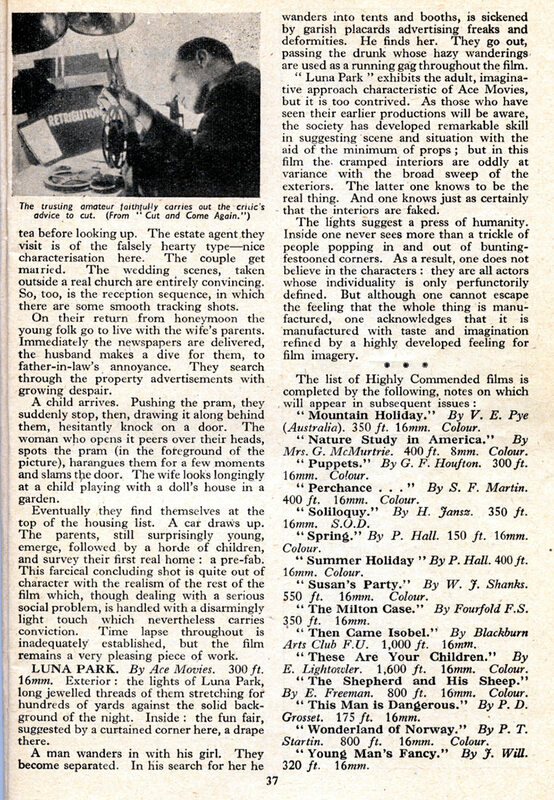 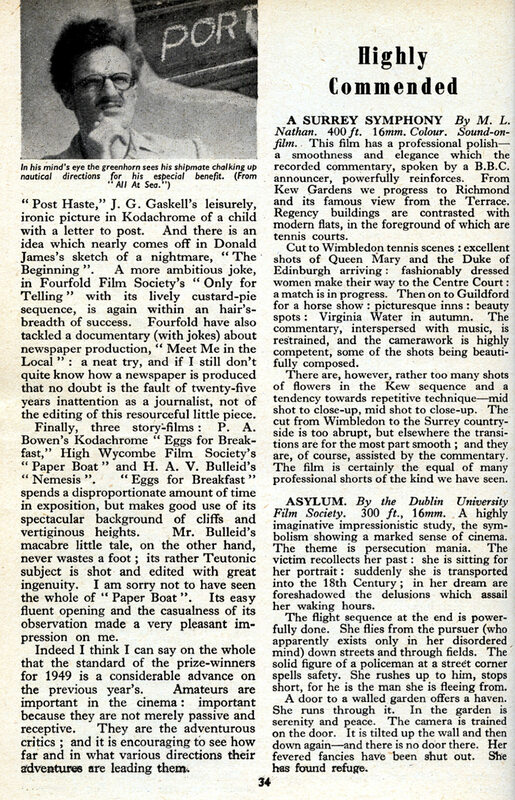 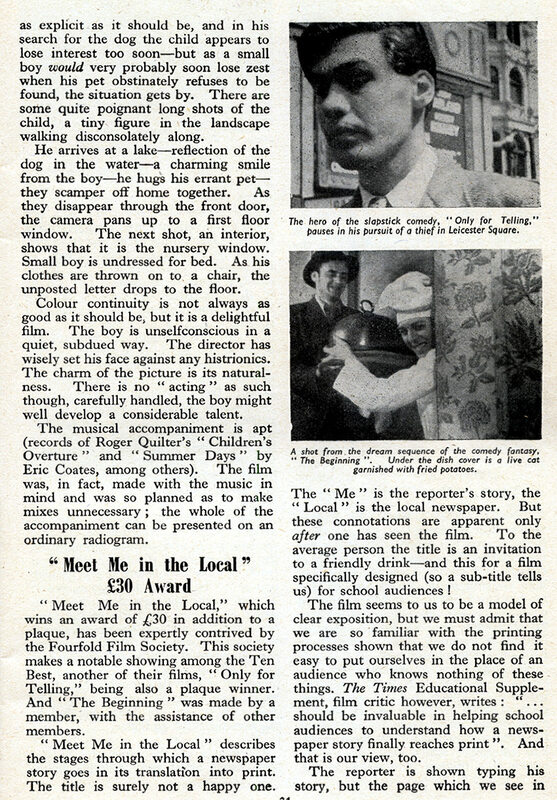 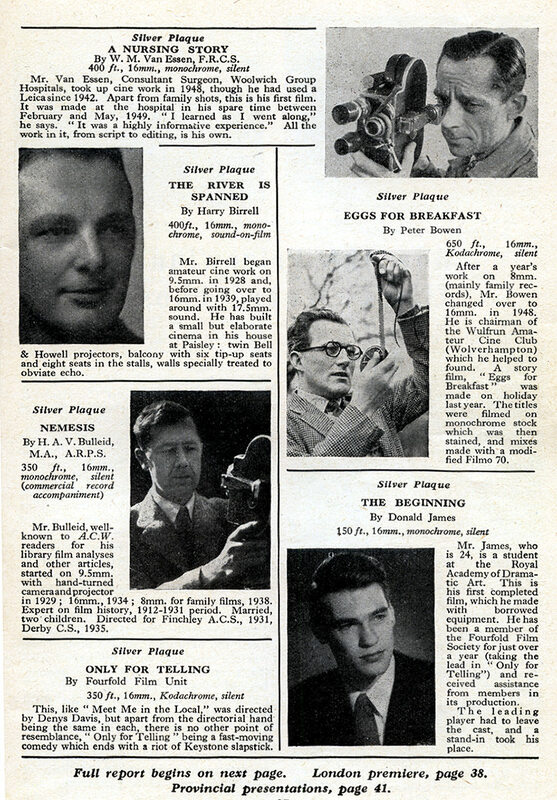 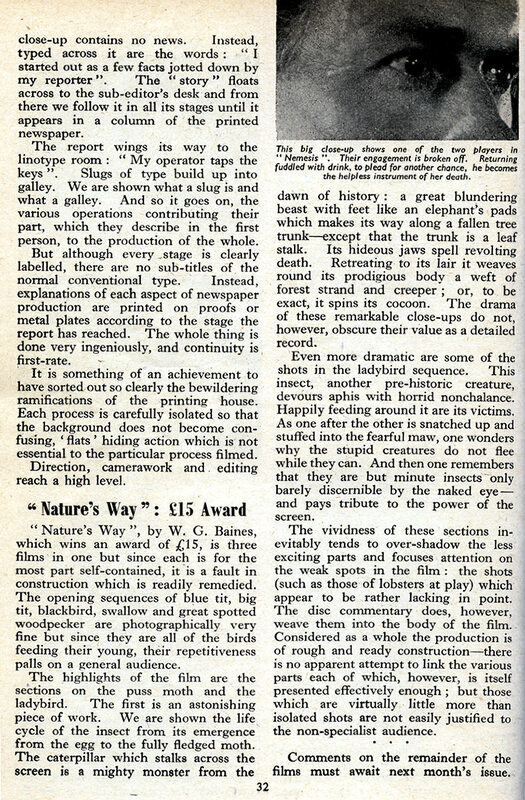 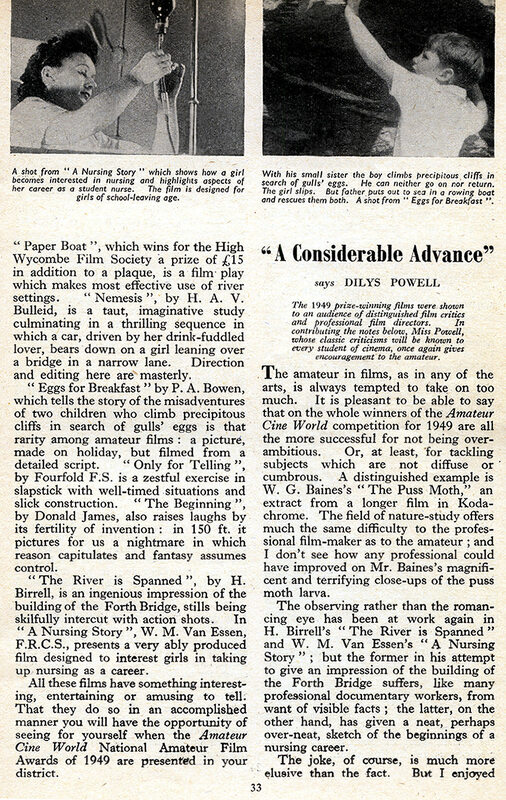 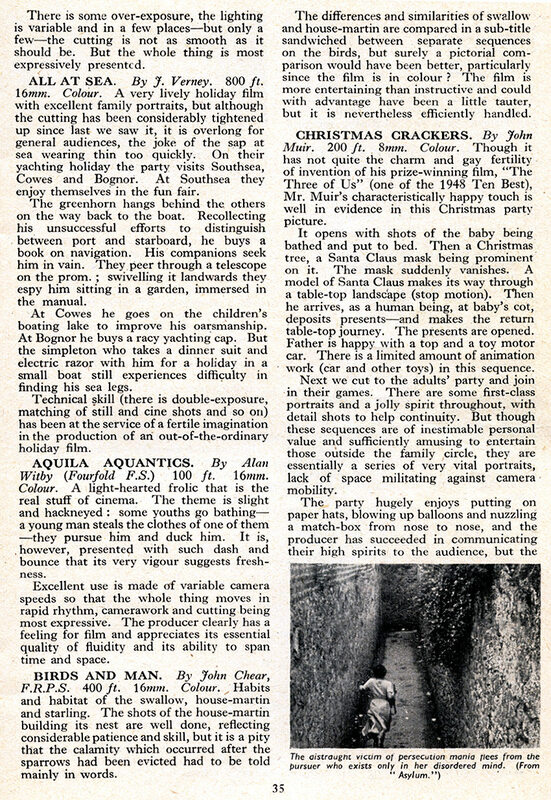 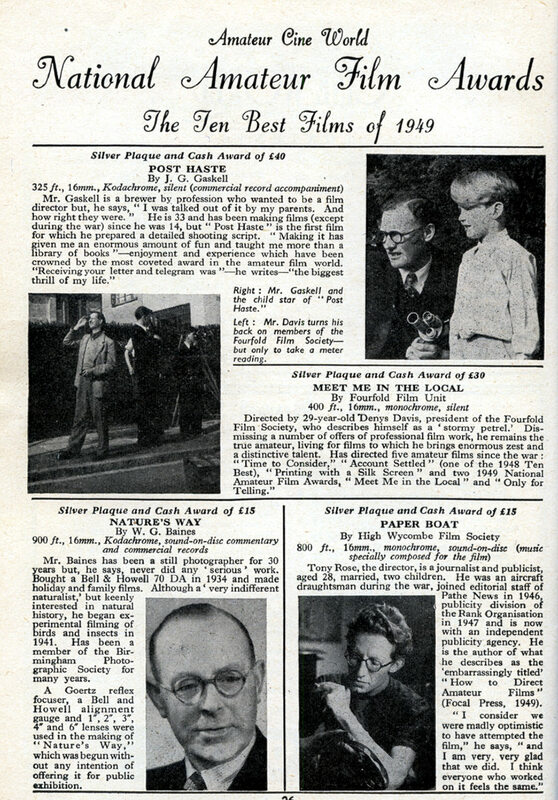 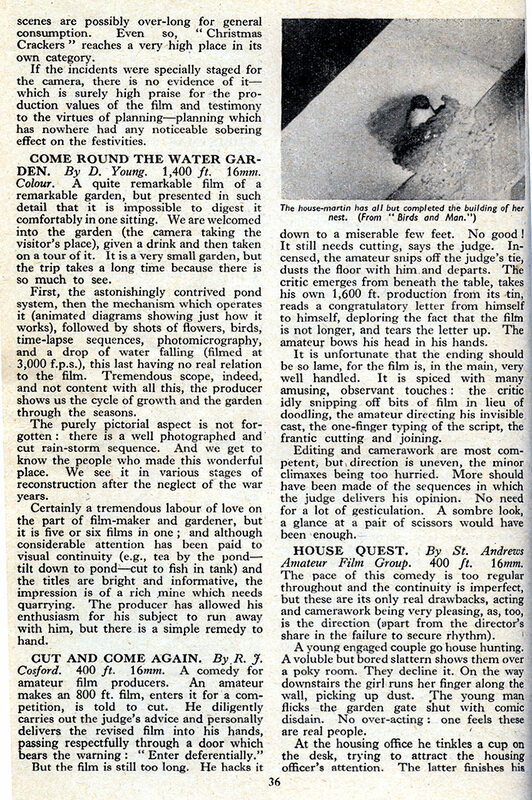 The well known UK amateur film enthusiasts' magazine "Amateur Cine World" (known by many as "The Moviemakers' Bible") launched a competition for amateur films, sometime after the second World War, around 1948 I think. 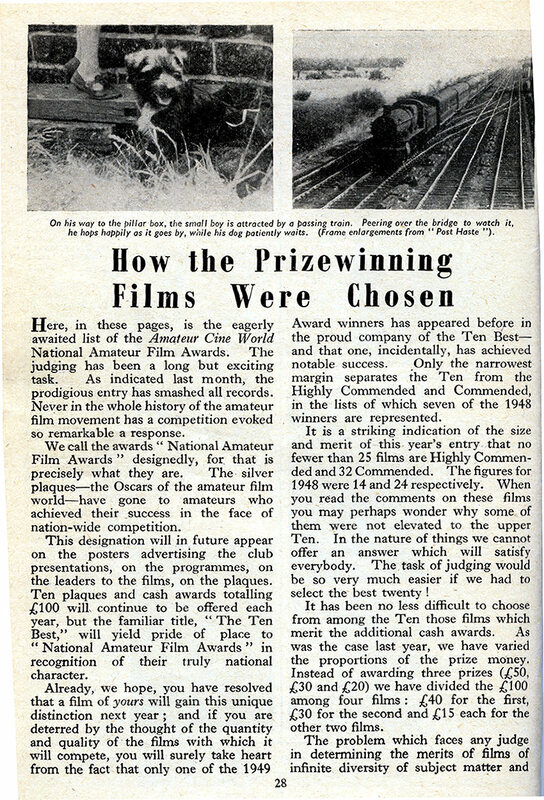 Originally the prizes were silver plaques, soon "Oscar" statuettes, by 1950 the cash prize had reached £100. 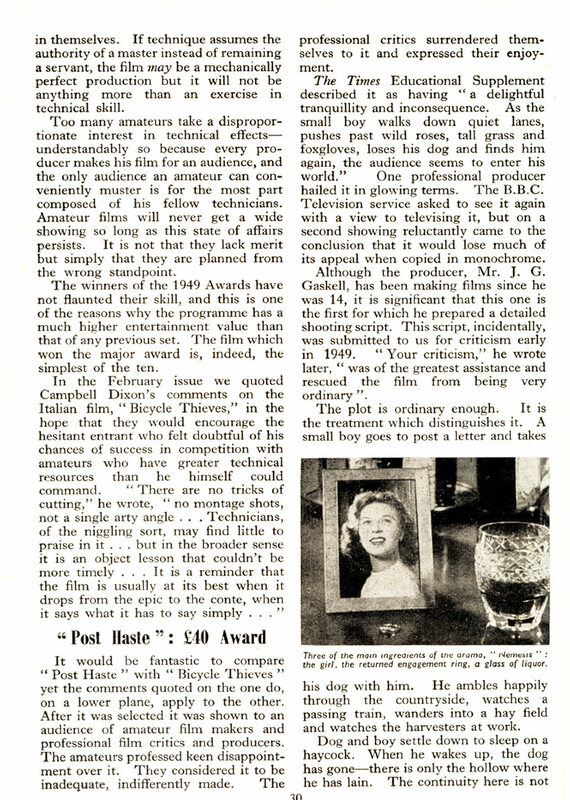 In later years other prizes were often provided by cine manufacturers.